My “futureDate” initial value grabs the years, months and days and add those to the current day to set a date in the future. In the example above I set the date to Now+1 year. 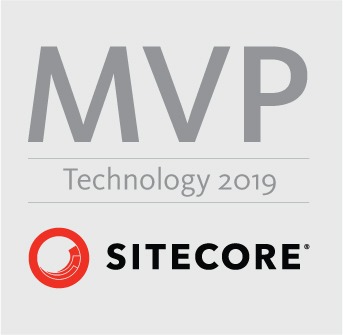 Your own replacer token must start with a $ and cannot look like any existing tokens, as the Sitecore code uses pattern matching to get the correct replacer value. If I called my token $dateFuture, Sitecore would hit it, replacing $date with the current date, leaving “Future”. that’s why I call my token $futureDate. /// set a date in the future for an item. /// Processes the specified args. This entry was posted in .net, Sitecore 6 and tagged Default values, ExpandInitialFieldValue, ExpandInitialFieldValueProcessor, MasterVariablesReplacer, Pipeline. Bookmark the permalink. I think $node should be $now.